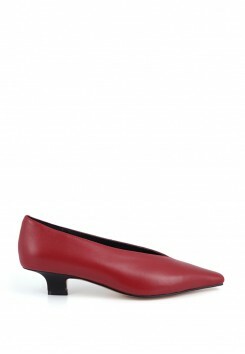 Designed by V-Neck, the legs look more slender and the proportions are longer. Low heel design, comfortable to wear, and feel retro, decent. 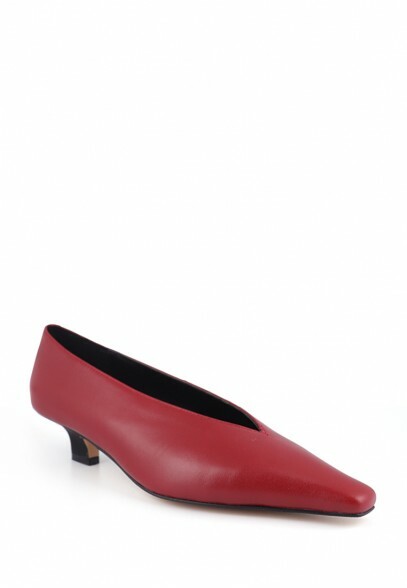 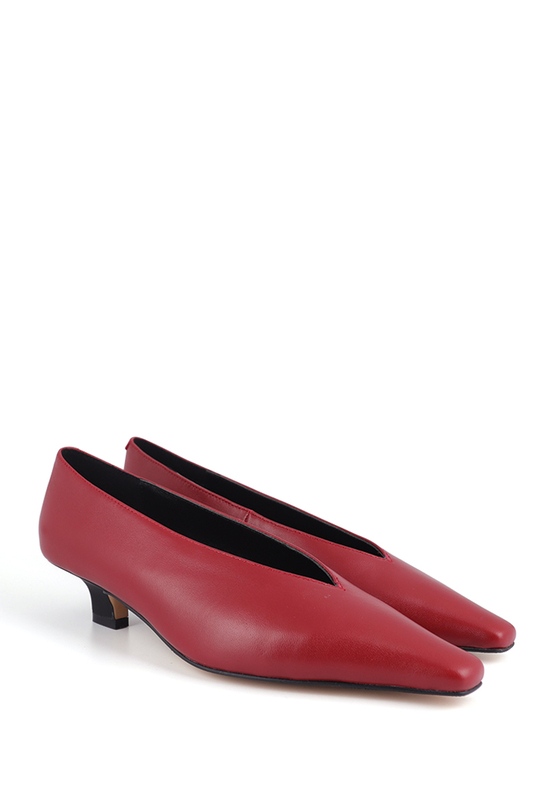 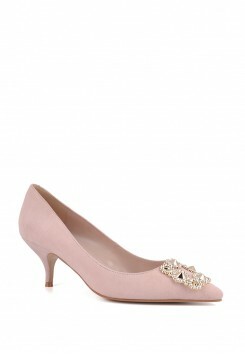 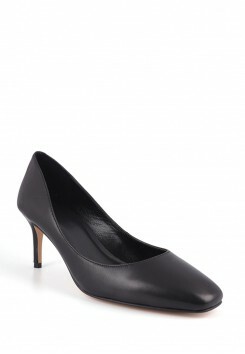 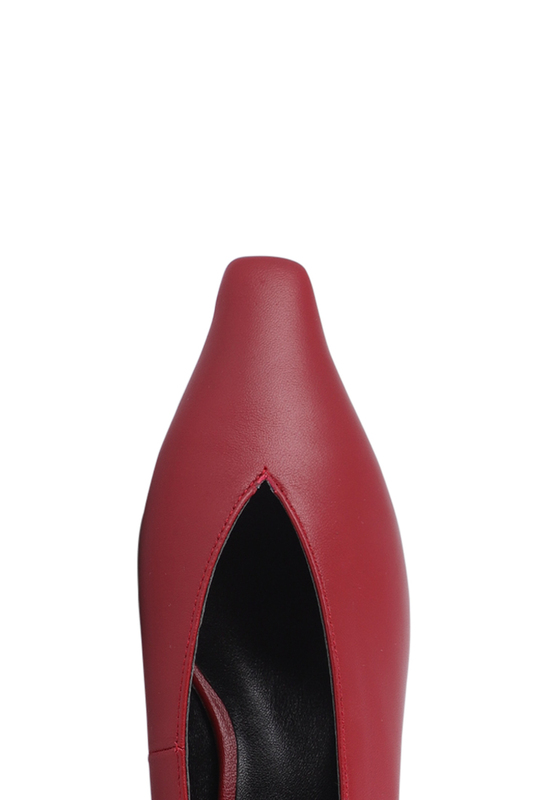 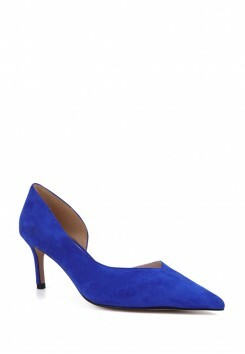 The heel design is particularly versatile, it is not easy to hit the wall, and the match is more fashionable.